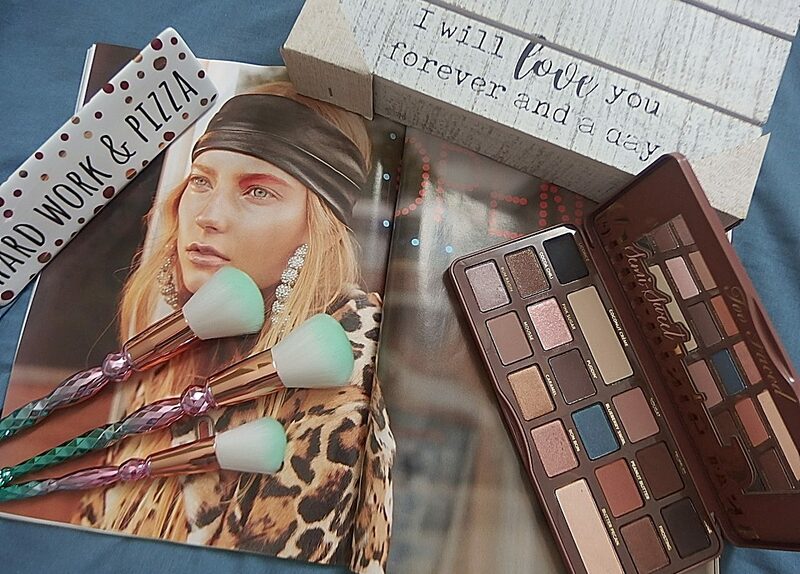 Hi guys, I shared my Ipsy Glam bag on my previous post and I promised that I will make a review on some of the makeup and skincare once I have tried them. 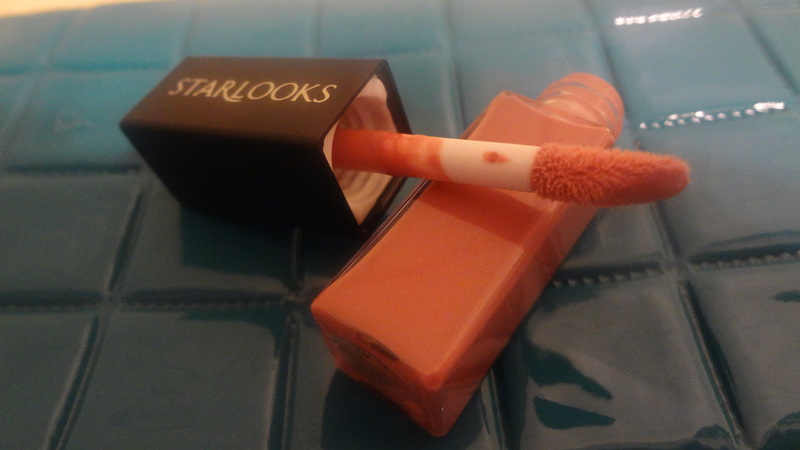 So, I really like this particular lip gloss by Starlooks. It came in a small sample size packaging. Would be an excellent idea to bring along in a travel purse. I got mine in Guilty Pleasure in peachy pink. Packed in a translucent tube which comes with a doe foot applicator. 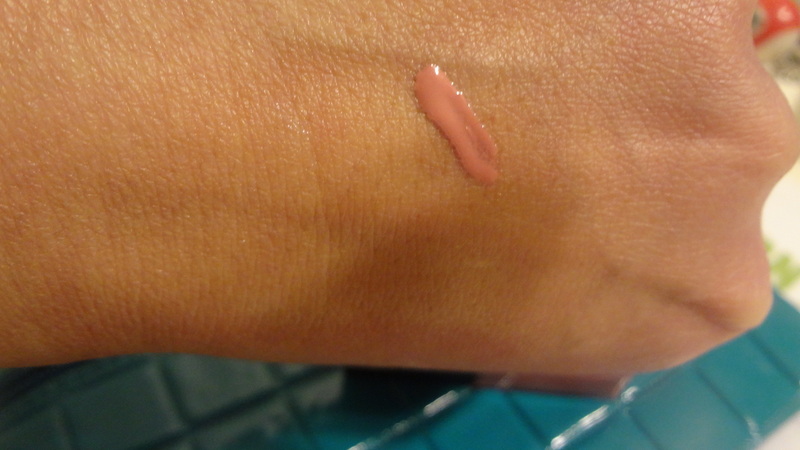 This is a sample size lip gloss. I love the color shade since it’s not too pink. 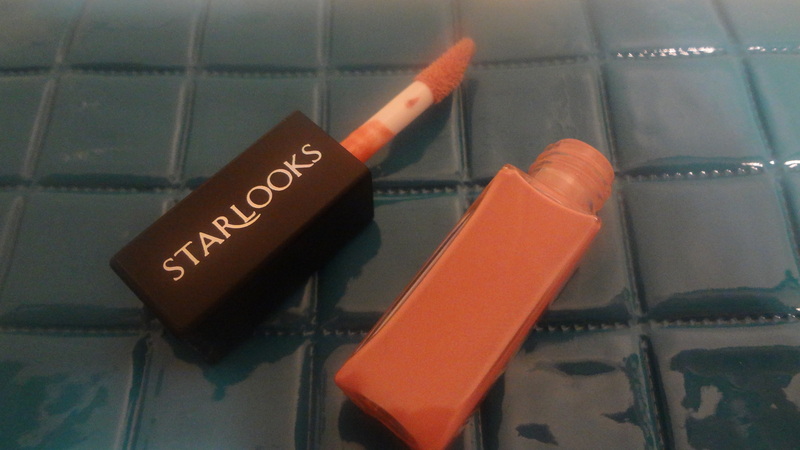 The outside packaging looks opaque but it’s very glossy when I tried it on. 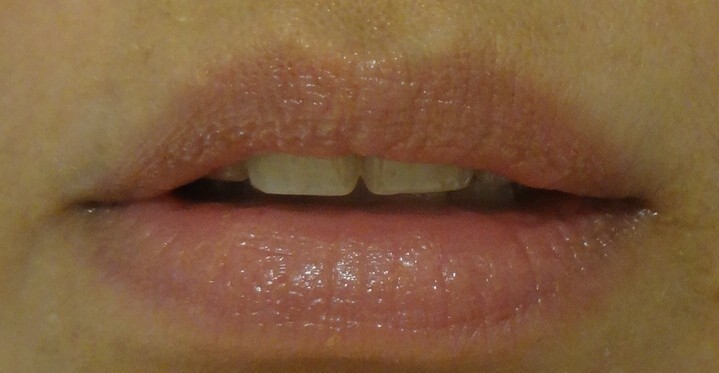 The color swatch of the lip gloss looks opaque and matte but wait until it’s on the lips. The up side of this lip gloss is the ability to give a glistering finish look without feeling sticky. It’s formulated to have a creamy effect while providing a long lasting gloss. I wore it alone without applying any lippie and I like how natural it looks. My lips felt moisturized and I can wear this all the time. It’s available in 8 different gloss shades to choose from and it’s price for $12.00 for regular size tube. What is your favorite lip gloss? Previous postCracked Face! Halloween Makeup Look!!! Next postWhat do you Love Today?